Author: Allen F. Wright. Brown imitation leather cover, 192 pages. 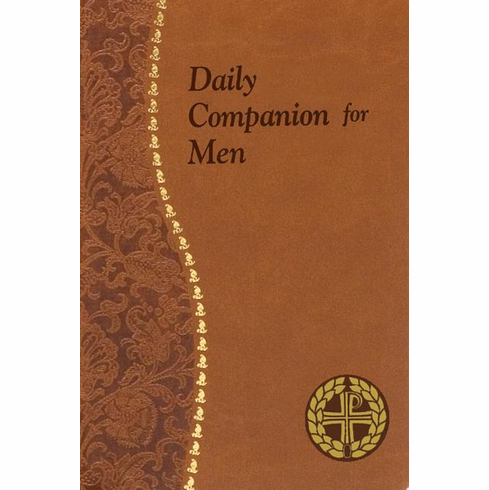 In these Scriptures, reflections, and prayers for each day, noted author, teacher, husband, and father Allan Wright provides just the right amount of encouragement and challenge to guide and inspire men of every age and way of life. His own family and faith struggles are certain to speak to those who take a few minutes each day to pray for themselves and others.